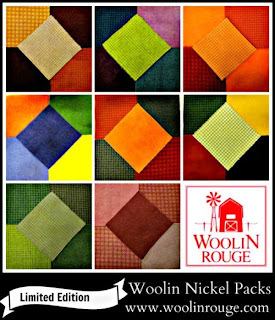 There are so many wonderful things we can make using wool: applique quilts, wall hangings, table runners, bags, pincushions, knitting and crochet projects, jewelry... See some of my previous work here, here, and here. 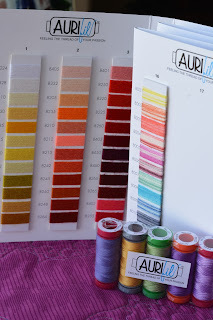 Let's have a blog hop with everything wool! This will be a five-day blog hop, so the number of participants is limited. Leave a comment if you would like to include your blog on the list of participants (make sure I can access your email address), then grab the button from the grab box to the right and place it on your blog, and I will contact you with more details! Send me your name, blog name, and your blog's URL. What you will need to do: 1. 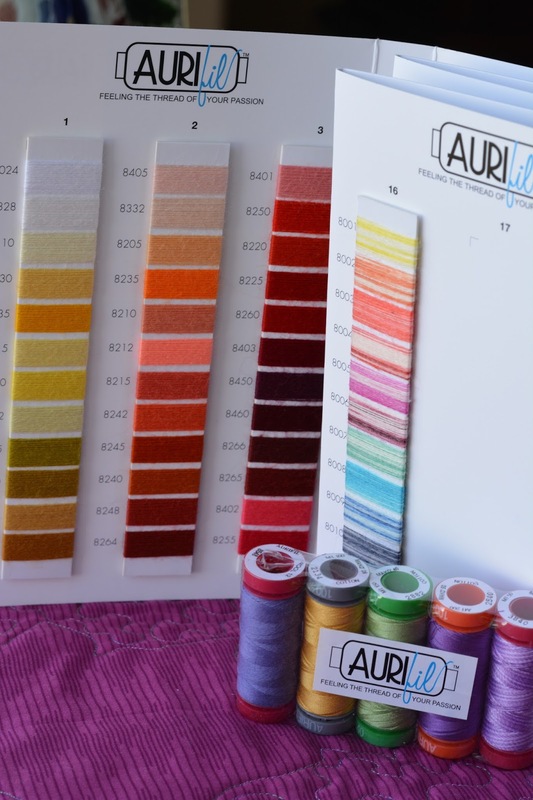 Create a NEW wool project; 2. Place blog hop button on your blog to let the world know what we will be up to that week; 3. Once you find out when your post needs to be up on your blog: be there!!! This will be sooooo much fun! Are you in??? ahh I have a stack of wool fabrics, but I have no idea how to work with them - if I piece it normally I would get damn bulky seams - so hopefully I will learn something useful if I follow the blog hop. Count me in!! I'm Wool Crazy! Ok I am in!! thanks Denise. 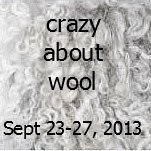 I would love to be part of a woolly blog hop. I have never made a single thing with wool. Looks like it should be fun. Sounds like fun! I sent you an email. I've done some small wool work, I'm game to hop along. Sending you an email with my details. I think I would like to join in on the wool project. I have done a couple this year and they are fun. Would the wool flannel be OK since that is what I have. I LOVE ALL your quilts, they are so homey and cuddly, I want to wrap my self up in them. 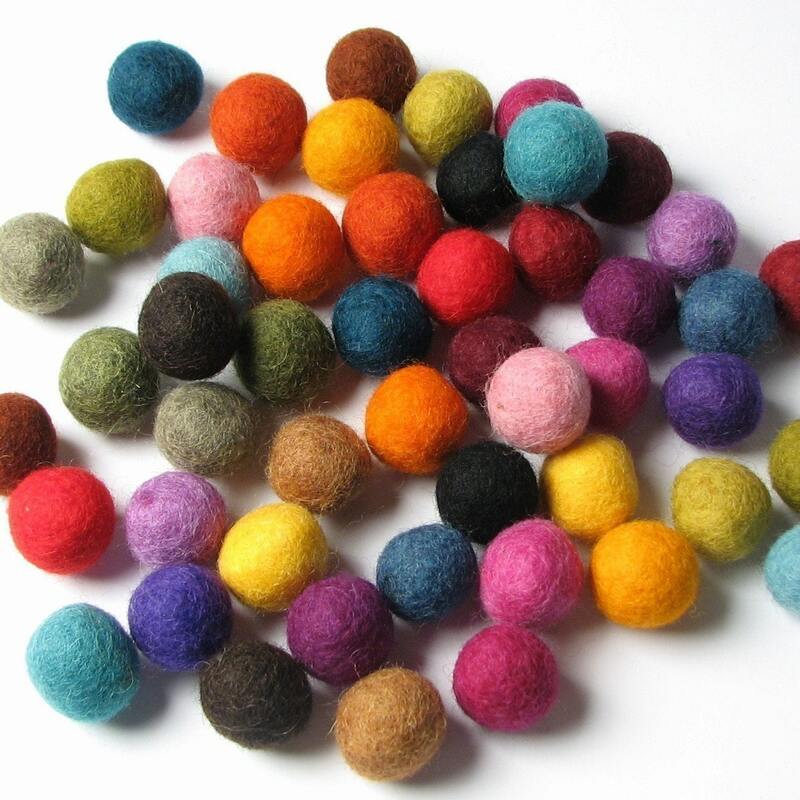 I am very interested in the wool blog hop but do not have a blog of my own, I just love following others blogs. If you still have room, I'd love to join in the blog hop! I am Missie Carpenter, my blog is hallbrookdesigns.blogspot.com . Thank You! Denise (if there is still room) I would LOVE to join in the Wool Crazy blog hop -- I am definitely wool crazy... You can see many of my projects on my blog karensquiltscrowscardinals.blogspot.com under "Wool Applique".... Love it! I am so excited to be included in the lineup!! It will be fun!